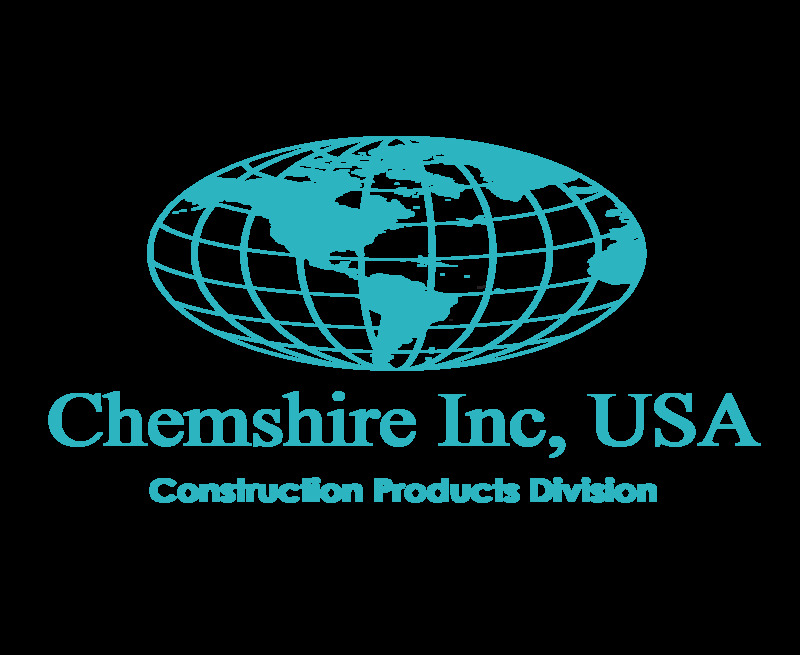 Chemshire, Inc. was founded in 1971 by Mr. Lufti J Shakshire in Ohio, U S A. He had the bravery and drive most importantly, the vision to see the company through its slender, early years. When taken as a whole, you will see that Chemshire has a concrete track record of improving product creations to guard the environment. Toward this end, over the years Chemshire has developed and introduced a number of environmentally sensitive, waterborne, solvent-based cures, sealers, and water repellents in concrete construction. Excellence, modernization, and veracity are more than words at Chemshire. They frame a philosophy which has drove the Company into its position of leadership. This viewpoint guides Chemshire as it moves forward towards continued growth in an industry that is helping to progress the way people live and work around the world. 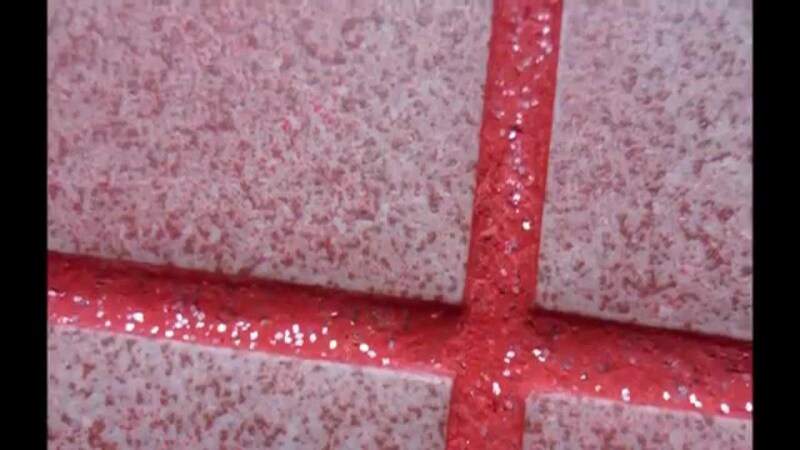 Product range that we deal with include Tile Adhesives, Epoxy & Grouts. 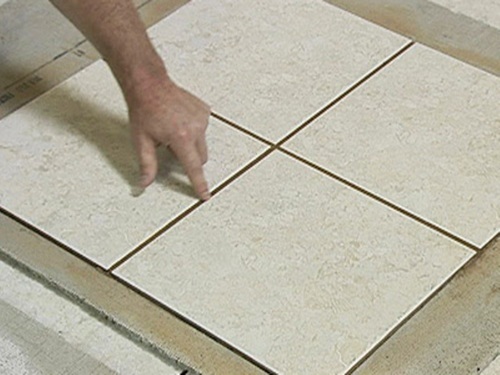 Tile adhesives have range that will hold tile on plywood, metal etc. as well. 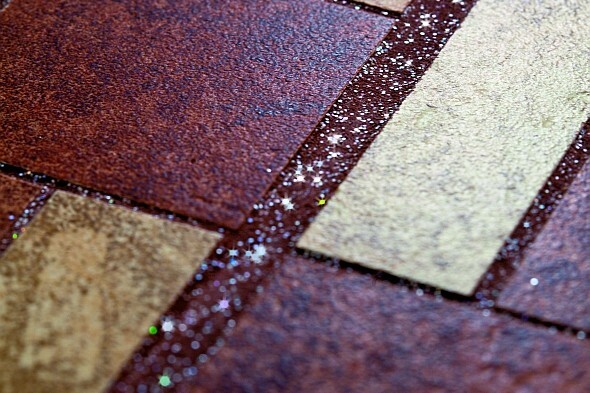 Glitter epoxy is also available. Grouts are not normal ones. They have water resistance capability up-to 1 hour.